The State Government will spend a further $2 million advertising its energy plan over the next 12 months, senior public servants confirmed this morning, with the Opposition describing the figure as “an outrageous waste of money”. Department of Premier and Cabinet senior executives at this morning's committee meeting, including CEO Dr Don Russell (centre) and CFO Steve Woodhouse (immediate right). Department of Premier and Cabinet (DPC) chief financial officer Steve Woodhouse told Parliament’s budget and finance committee this morning that the Government had already spent about $590,000 on communications for the plan. “That’s just an outrageous waste of money,” he said. Woodhouse added that the figure was for “a broader communications spend”, but did not elaborate on how the money would be spent. DPC boss Dr Don Russell told the committee the spend was justified in order to encourage businesses concerned about the stability of the state’s energy supply to invest with confidence. “Energy uncertainty is a major issue here in SA: I think a lot of industrial users [and] businesses have legitimate concerns about electricity and the future stability and pricing of it,” said Russell. “This energy plan is a major policy … [that] will actually change the way that electricity functions here. 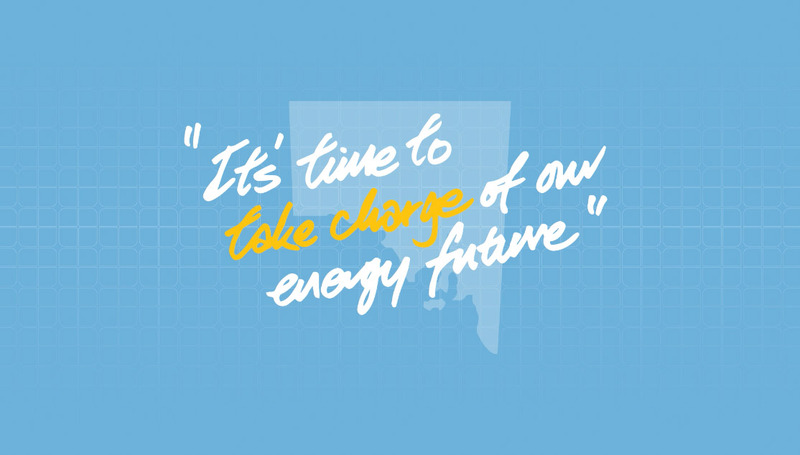 A screenshot of an online ad for the Government’s energy plan, featuring its central slogan. “That, I think, is why an information campaign, explaining what is actually [planned] is an important part of the plan itself. In March, Premier Jay Weatherill announced the $550 million energy plan, aimed at improving the reliability of South Australia’s electricity supply, which included building a new government-owned gas-fired power station and funding a grid-scale battery. Earlier this month, billionaire tech entrepreneur Elon Musk appeared in Adelaide to announce his Tesla company had won the Government’s tender to install the world’s largest lithium ion battery.